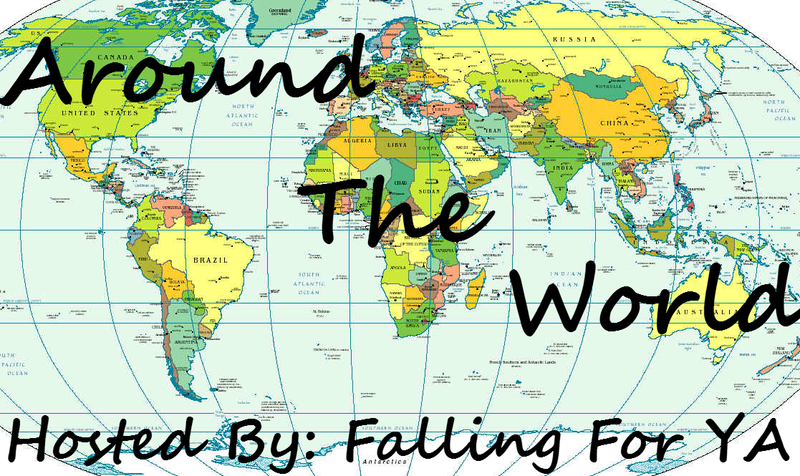 Welcome to the third week of Around The World! 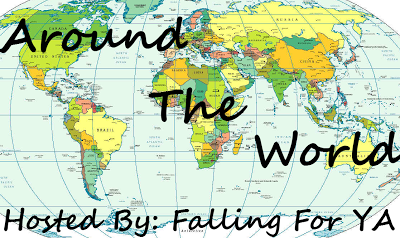 Every Friday I feature a Blogger, Author or Publisher and ask questions about the country or state they are from and what it is like to be a member of the book world there! If you are interested in being featured please sign up here. Also make sure to scroll all the way to the bottom of this post for an awesome giveaway! This week I have Ner from A Cup Of Coffee & A Book on the blog! What is the best and worst thing about living in the Portugal? The best thing about living in Portugal is the wonderful view settings we have from the North to the South. Sometimes being a tourist in our own country makes us realise how beautiful it is. It’s a country filled with history and it can be seen in each small city or village you enter. What is the biggest challenge of being a book blogger there? Oh, there are a lot of them. One of them is not having too many friends who read the same things as I do or can read in English. And then we have the difficulty in finding good and cheap books. I will admit that I stopped reading in Portuguese because each book is around 18€, which is a lot for only one book. With that amount of money I can buy two or three in English online. Not to mention that sometimes it takes years for a book to be translated to Portuguese though, I have to admit, it’s changing for better but it depends on the publisher. When an author comes to Portugal and I like their work, I do try to go. I live in Lisbon, right in the center of the city so it’s pretty easy for me to go to the major bookstores where all the book signings and launches take place. My favourite author, Juliet Marillier, has been in Portugal quite a few times and I managed to go to the release of one of her books. It was an amazing experience being able to meet her and just spend an afternoon taking about her books. Are Publishers willing to work with you were you live? Is it hard to find Industry Professionals? To be honest, I don’t know. Being a student and a newbie when it comes to blogging (though I’ve been around for a year), I never really tried to work with any publisher so far. However, I know a fellow Portuguese book blogger who has been asking us – other book bloggers from Portugal - to help her get affiliated with several Portuguese publishers and her responses were positive. Right now I think she’s affiliated with several major Publishers. So, I’m guessing they would be willing to work with us – readers and bloggers. Do you have any favorite books set in in Portugal or written by Portuguese authors? I was pleased to know that several books have Portugal as its setting but they are not my favourites. However, I can say that Os Lusíadas by Luís Vaz de Camões (http://www.goodreads.com/book/show/797165.The_Lusiads) is my favourite book by a Portuguese author about Portugal. He’s written an amazing book about Portugal and Vasco da Gama, who found the rote to India by sea. My sister and I share this passion with it because it makes us proud of being Portuguese. The way Camões wrote it is breathtaking. I normally say he’s the Portuguese Shakespeare so people can have an idea of how wonderful he is. Oh wow! Great post.. nice to read about an international blogger! !